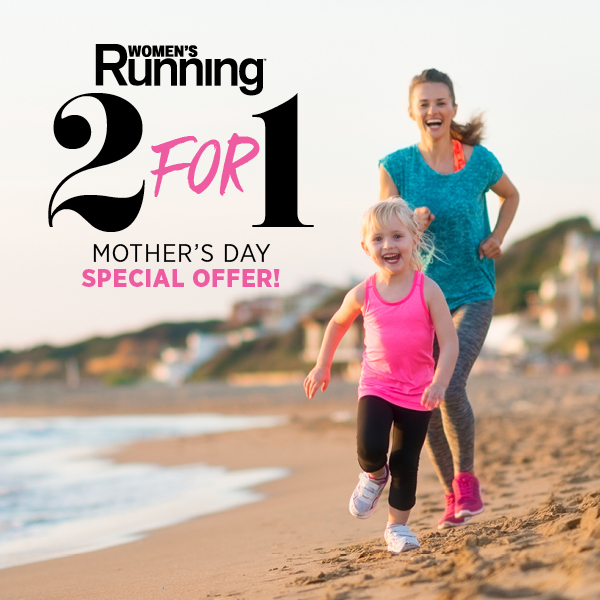 2 For 1 Mother's Day Special Offer! 2 For 1 Mother’s Day Special Offer! 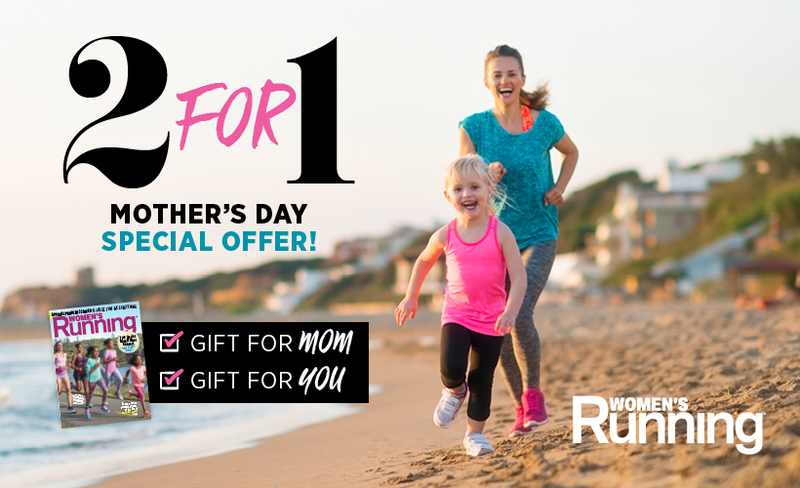 Get two one-year subscriptions to Women's Running for the price of one this Mother's Day! Hurry—the offer ends at midnight on May 12! 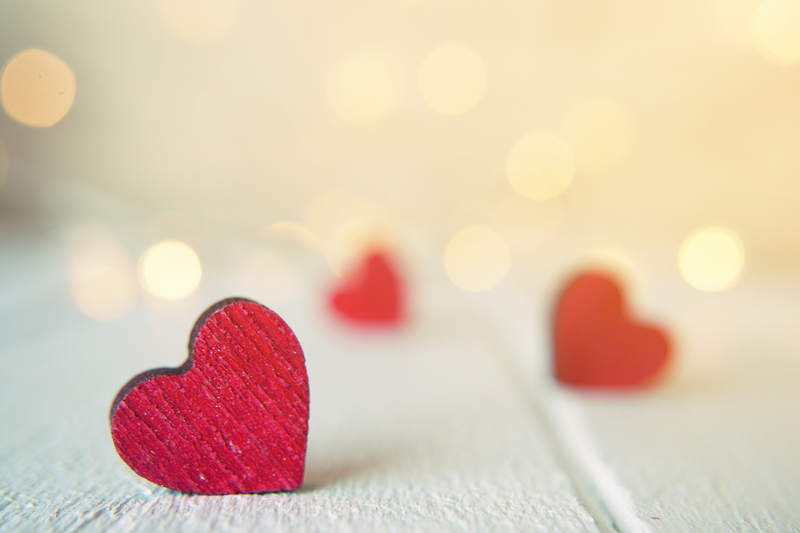 Spread the love this Mother’s Day with a gift that runs all year long! Save on your best source for women’s running, fitness and healthy lifestyle trends. 2 for 1 subscription includes two separate year-long subscriptions (10 issues per year) for the price of one, $19.95. If you already subscribe to Women’s Running, this purchase will renew your subscription for another year. This offer expires at midnight PST on May 12. Present your gift recipient with this subscription certificate while they wait for their first issue to arrive in the mail! To find other great last-minute gift ideas for Mom, check out our top product picks for mother runners in our 2018 Mother’s Day Gift Guide. 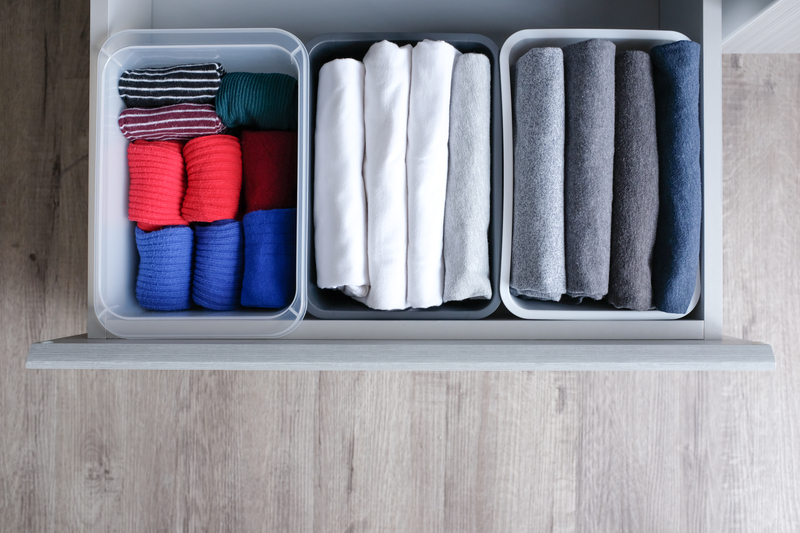 Want access to more discounts, including exclusive offers from our partners? Wondering about the latest trends and news in women’s running and fitness? Subscribe here to receive all this and more, delivered right to your inbox!